If you’ve been sticking to the same hair color recipe since 1994 - or even since last summer - you’re missing out. From innovative formulas to bold new trends, the latest developments are changing the color game. Here, four ways to improve your hue. Instead of applying dye on all your hair, Lorri advises using a small, child-size toothbrush to touch up roots and to place color through the lengths strategically. Don’t take dark color all the way to the ends, since hair is naturally lighter at the tips (they’ve seen the most sunlight, after all). Also, be mindful that any hair that’s been colored is more porous than the virgin hair growing out of the scalp. 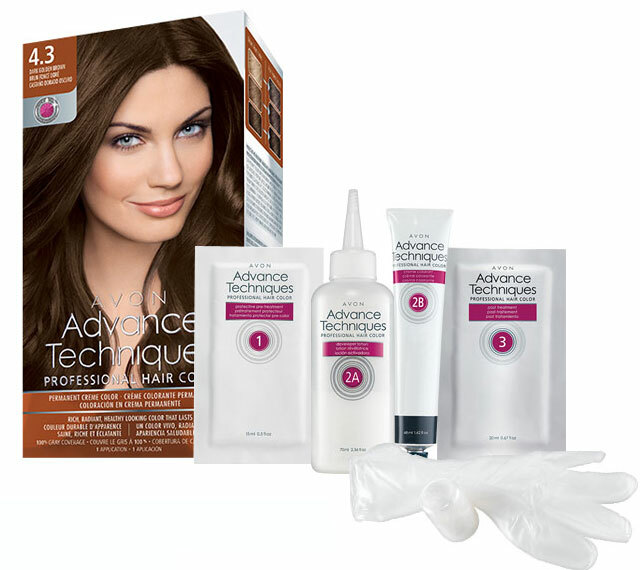 Each of the 27 shades in Avon’s new Advance Techniques Professional Hair Color range ($7.99 each) comes with a protective pre-treatment that Lorri recommends applying through the mid-lengths and ends to equalize hair’s porosity, which will help you achieve a more even end result. 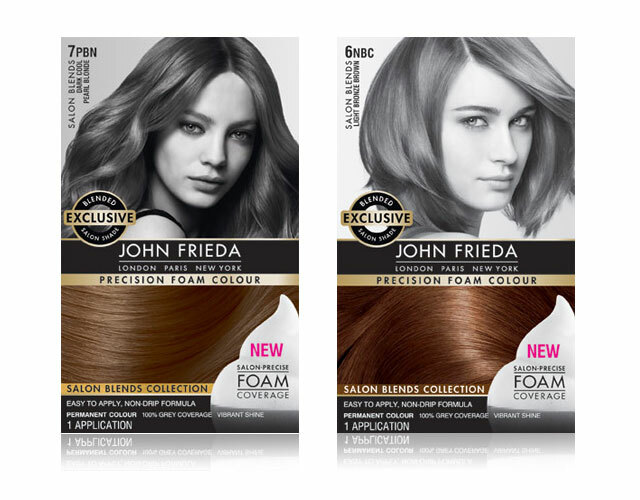 Another way to take your color beyond flat: John Frieda has debuted five multi-dimensional shades of Precision Foam Colour as part of the new Salon Blends collection ($12.99 each). Created by John Frieda Creative Colour Director Nicola Clarke, the blends incorporate multiple tones to mimic the way professionals cocktail color in salons. Shades like Dark Caramel Blonde (natural/beige/gold tones), Light Bronze Brown (natural/beige/copper tones) and Lightest Cool Almond Brown (pearl/beige/natural tones) feature a trio of tones where most off-the-shelf hair color has only one or two. Switch to a hair-nourishing formula. 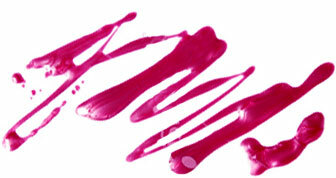 There’s a new option on the ammonia-free color menu this spring. Redken has begun rolling out its breakthrough Chromatics Prismatic Permanent Color to salons. Most hair color uses ammonia or another alkali to swell the hair shaft and allow color to penetrate, damaging strands in the process. Chromatics uses an oil-and-water delivery system to propel dye molecules and protein extracts into the cortex. When tested in Redken’s labs, the formula left hair two times less prone to breakage than uncolored hair. Colored hair that’s not only not damaged but actually stronger? That’s a pretty big deal. (I had my hair colored with Chromatics at Cutler salon in New York and can vouch for the gorgeous results). Try balayage at the salon. While this process of hand painting strands isn’t new, it’s been steadily edging out foil highlights in top salons. If you have yet to try it, consider this: Balayage gives colorists better control with subtler, less stripy results and less processing, because there’s no foil to heat and intensify the bleach. It’s also the method of choice for ombré looks, says celebrity stylist and colorist Eva Scrivo, who has perfected the art of balayage at her NYC salon. She recommends asking your salon for someone who’s received advanced training in the technique and, before showing up, familiarizing yourself with how it works. “The smarter the consumer is, the better I have to be,” Eva says. L'Oreal Professionnel offers advanced balayage certification to colorists who complete a series of hands-on classes; find a certified expert at LPsalons.com. Always wanted to try edgy color? Right now’s the time to take the plunge. 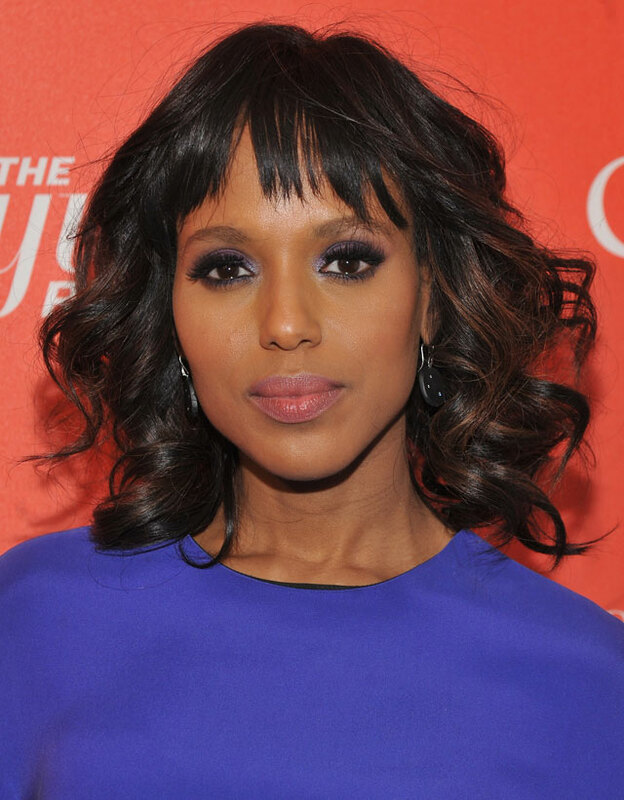 For the next few seasons, “It's all about intentional hair color,” says Kyle White, lead colorist at NYC’s Oscar Blandi Salon, meaning “deep rich brunettes, vibrant reds and bright blondes.” The latest trend is “not about looking natural, but about looking fabulous,” Kyle says.